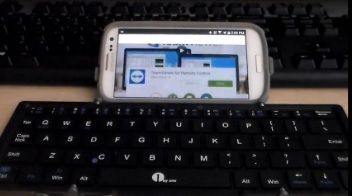 Having a wireless keyboard in combination with your android tablet gives it nice functionality. Here are a few of our picks for Bluetooth android keyboards. If you have a favorite option let us know in the comments below. The Fintie mini wireless Bluetooth keyboard is a 10-inch ultra thin unit that is compatible with Bluetooth devices such as Android Smartphones and Tablets. Testing the unit it worked great and had no problems with any Android device. 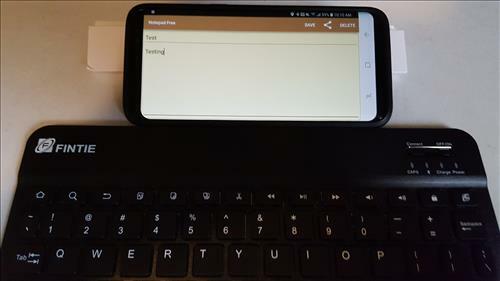 Once Paired it works the same as the android built-in On-Screen keyboard if nothing is typed the device will go to sleep and wake back up when a key is pressed. 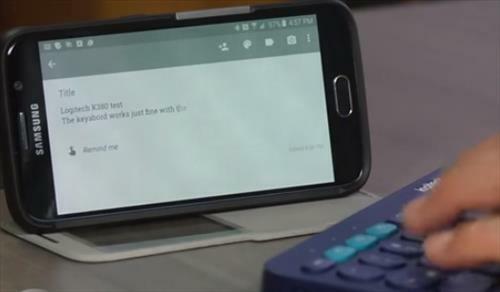 This small Bluetooth keyboard is about the size of a smartphone with a touch-pad built into the center. It is compatible with Windows or Android and Pairs easily with an Android tablet or smartphone. It is a low cost unit that is good for typing and moving a mouse cursor around. The Logitech K380 is a mid-size keyboard that will work with most any device out there, Windows, iOS, and Android. The mid-size is nice and makes it easily portable. It works with most any android based device including tablets and smartphones. The Perixx PERIDUO-880 has a different style with a built in touch-pad. The style is much like the layout of a laptop but setup to work with a tablet. 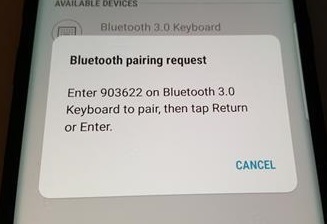 It will also work with most any Bluetooth device. 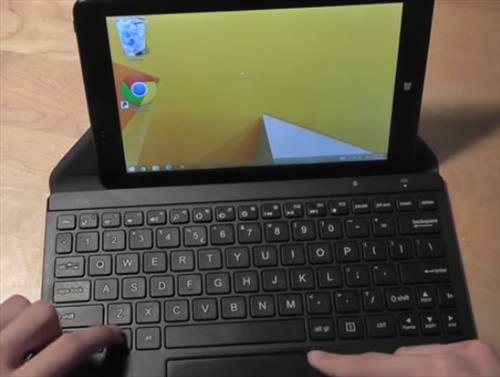 The layout of the PERIDUO-880 is nice for those who want to turn their tablet into the feel of a laptop. 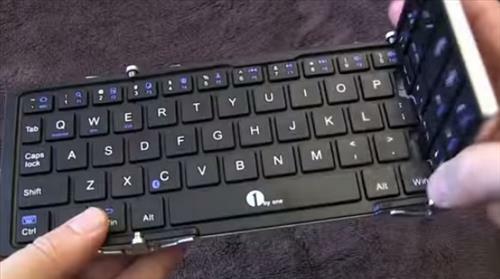 For those looking for the ultimate portability in a tablet keyboard 1byone makes this small fold-able option. It folds in on itself and is easily packed up and carried. It works with most any android device from a smartphone to a tablet. 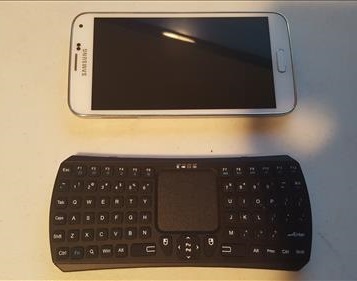 Bluetooth android keyboards can be very handy devices from typing to simply playing a game. There are many types of layouts from small to big, to having a built-in touch-pad. Ergonomics can also come into play when looking for a good unit and is ultimately how a individual uses their setup. Some will go with portable options which are great for camping, traveling, or for those constantly on the go. Giving your tablet a laptop style layout is also a good option for those times when writing or other basic functions need to be done. The above units are simply our picks for good units with no-doubt many more units available.